Who is Cronkhite Home Solutions? Do you have all the necessary licenses and accreditations? How can I tell an honest home improvement company from the rest? You say you don’t use sales pressure – Is that really true? 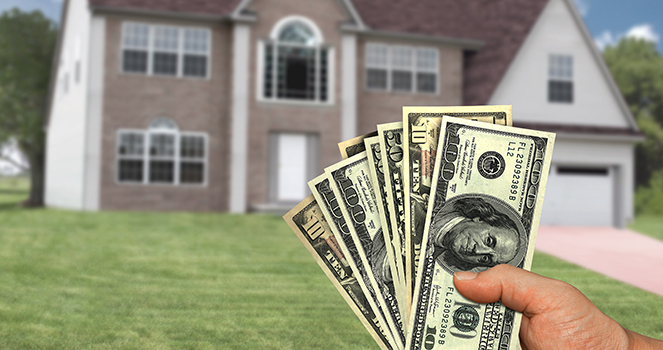 Which home improvement is the best investment? We are a family-minded business with over 20 years of experience in home remodeling for Peoria IL, Bloomington-Normal IL, LaSalle-Peru IL and Springfield-Jacksonville, IL. 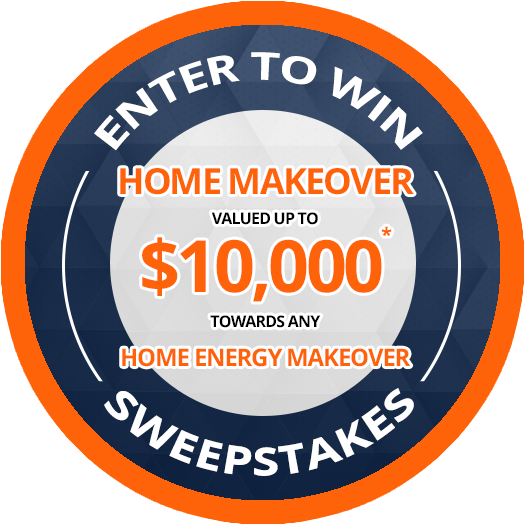 We want to provide your family with a better CHOICE for improving your home. I guess if we had to sum up what we offer, it would be this – Superior products, reasonable pricing, and quality installation. From start to finish, you’ll know we appreciate and value your home as much as you do. We will correct any defect arising from improper installation, at no expense to our customer, for a period of 24 months from the date of the original installation. That’s a pretty strong commitment; one that few other home-improvement contractors around Peoria IL are willing to match. But, we are confident in the quality of our work, and the expertise of installation. That’s one of our favorite questions – Of course, as many as you would like. And, we encourage you to call them. Just check out our testimonials and references page. Any home-remodeling contractor around Peoria IL that says they will give you a price without knowing the specifics of exactly what you need isn’t being honest. After we have spoken to you, and are clear on your needs, we will give you a fair and firm price – one which will not magically change. Just call for a free estimate. Absolutely. You should never work with a contractor who won’t show you all of their licenses and accreditations. We are happy to show you these at any time. We pride ourselves on offering the best ‘bang for the buck’ on home remodeling in Peoria, Bloomington-Normal, LaSalle-Peru and the Quad Cities. We are definitely not the cheapest, but “cheap” isn’t what most of our customers really looking for. We’ve found our customers appreciate good value and good quality. You bet. We have a wide range of financing and payment options. Great question. One of the things we’ve done to help consumers is created a “Contractor’s Standards Guide.” It’s free and unbiased. If a home-improvement contractor in Peoria or Bloomington says they have the best quality and the lowest prices, they are lying – no matter how much you may want it to be true. We never insult our customers – we treat them with honesty and integrity. Absolutely, YES. It’s just not our style. This is how we provide a unique (and refreshing!) experience for home remodeling in Peoria, Bloomington, and LaSalle-Peru IL. Part of treating people with respect is respecting your decision… whether you decide to do business with us or not. We will simply NEVER put any pressure on you… NEVER. The quality of the installation is too important to trust to just anyone with a hammer. That’s why we use ONLY the most experienced installers with stringent checkpoints in place. We rarely have service calls. Almost never. Our do-it-right-the-first-time approach saves us money in the end. And, we enjoy passing our savings on to you! That’s a tough one. It really depends on your home and your particular needs. We would be happy to give you a Free evaluation, and offer our thoughts on what makes the most sense for you. Just give us a call: Cronkhite Home Solutions (309) 740-7339.